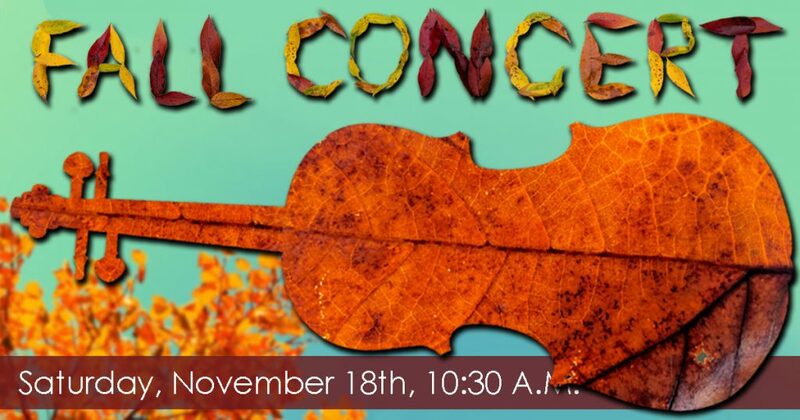 The leaves are falling, the temperatures are finally dropping, and the students of the String Academy are busy preparing for our Fall Concert. We hope you can join us for an inspiring concert showcasing our talented young string players. Where: Peck School of the Arts Recital Hall. Practice does not make perfect. Only *perfect* practice makes perfect.